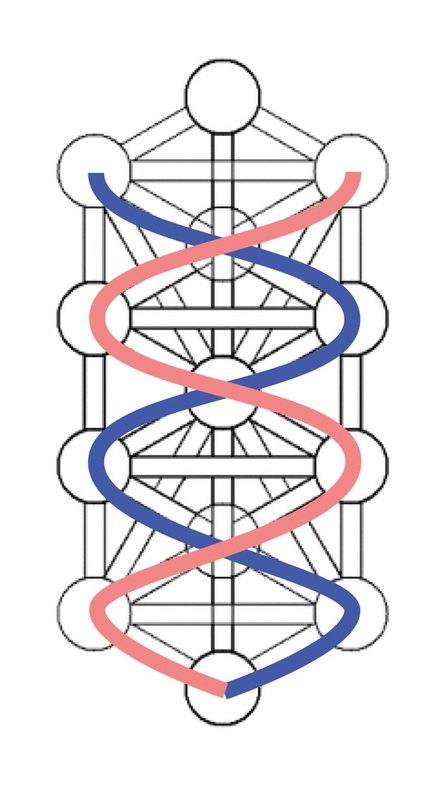 What if the Kabbalistic Tree of Life is just half complete? 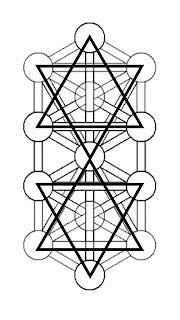 And what if the key to its completion lies in the primary Kabbalistic concept of "as above so below?" 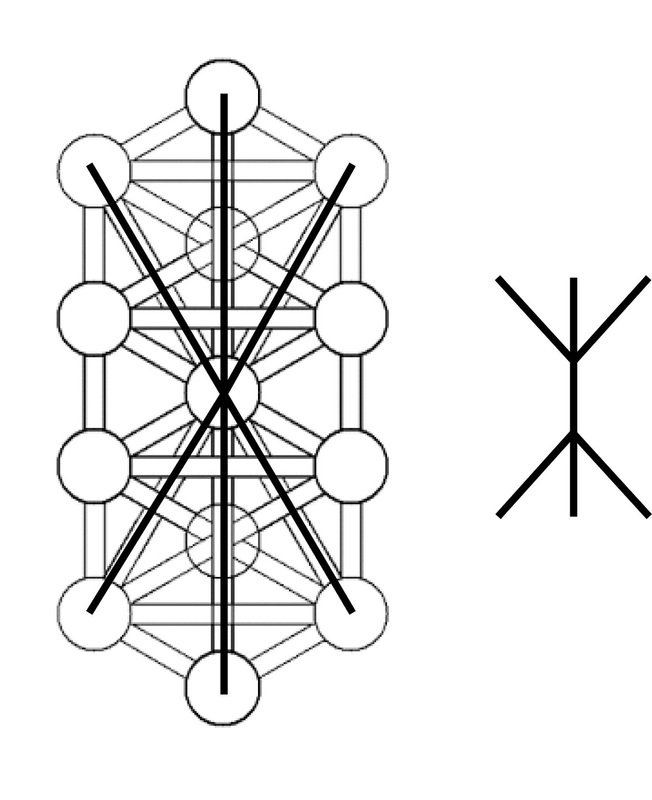 An interesting note: In Hinduism, hexagram represents the union of dualities - the masculine and feminine. 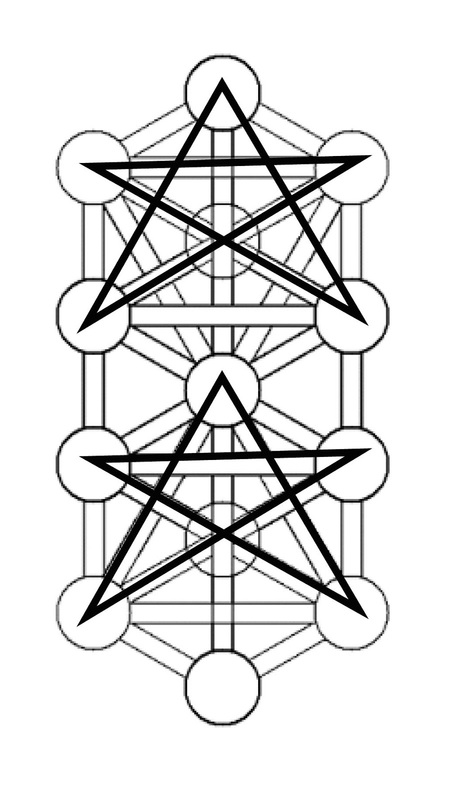 The pentagram, on the other hand, was used as a symbol of five-faced god Shiva. 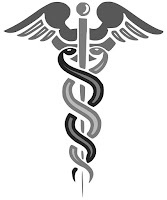 In some myths, the Tree of Life has a snake in its roots and an eagle (wings) in its crown, which again resembles the Caduceus, wand of god Hermes. 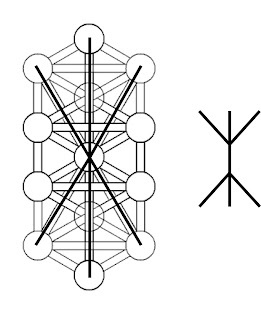 The so-called Axis Mundi, the connection between the earth and heaven, was recognised by most European religions and was also found as a reoccurring symbol in mythology. 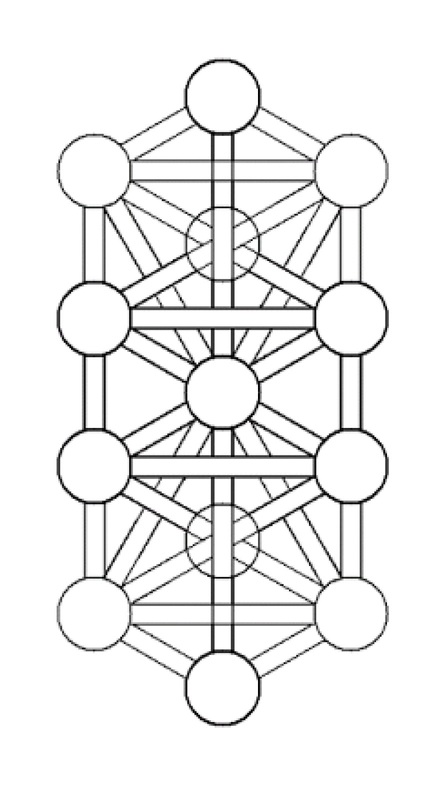 It was often depicted as the Tree of Life or the Cosmic Tree. 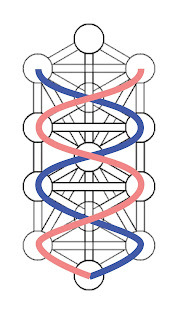 In Genesis both the Tree of Life and The Tree of Knowledge of Good and Evil stand at the centre of the Paradise garden from which four rivers flow to nourish the whole world. In ancient China, cosmography sometimes depicted the world centre marked with the Jian tree. This mystical tree was also found in Buddhism as the Bodhi Tree, the tree under which Buddha sat and attained enlightenment. In Germanic/ Nordic mythology it was god Odin who gained wisdom from the Tree of Life, the Yggdrasil. 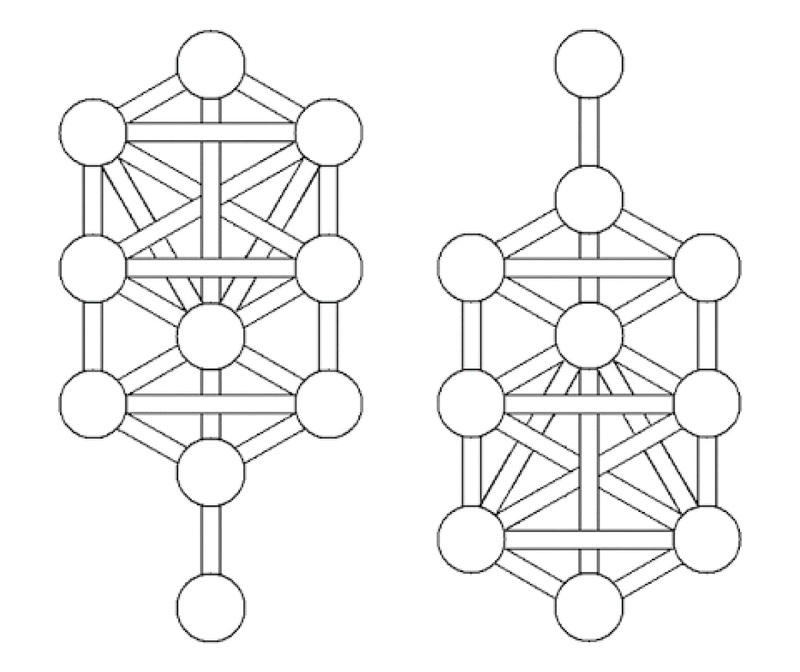 Some of the Tree of Life depictions are more abstract, such as the Chakra system in Hinduism and Buddhism. Also, the practices of Yoga, Tai Chi or Qi Gong recognise the human body as a connecting point between the Earth and the Heavens. 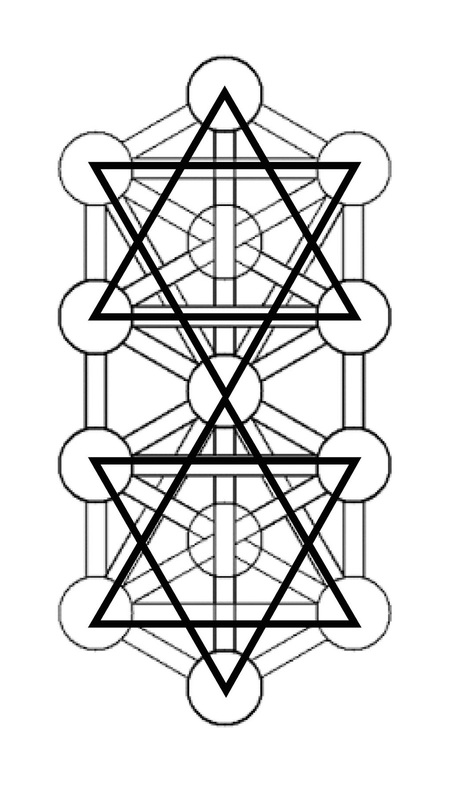 Another abstract Tree of Life is the Kabbalistic one. In the Nordic mythology, god Odin hung himself upside down the tree of life to obtain wisdom of the runes. 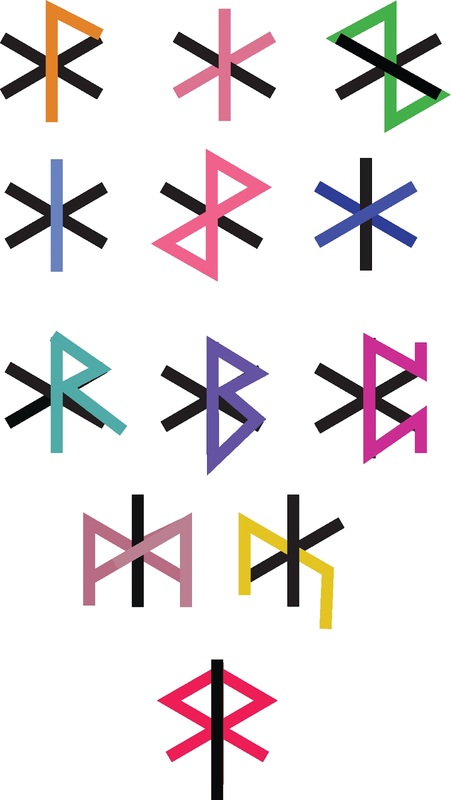 The mother of all runes is Hagalaz, and both versions of this rune are too present in the united Kabbalistic Tree of Life. 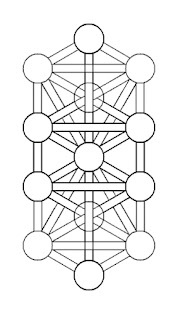 The hexagonal and pentagonal shapes were used as sigils of protection and power in various cultures and religions. 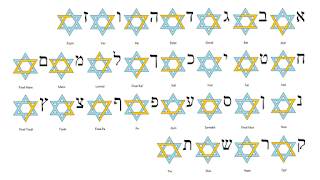 They are one of the most common and magical symbols. 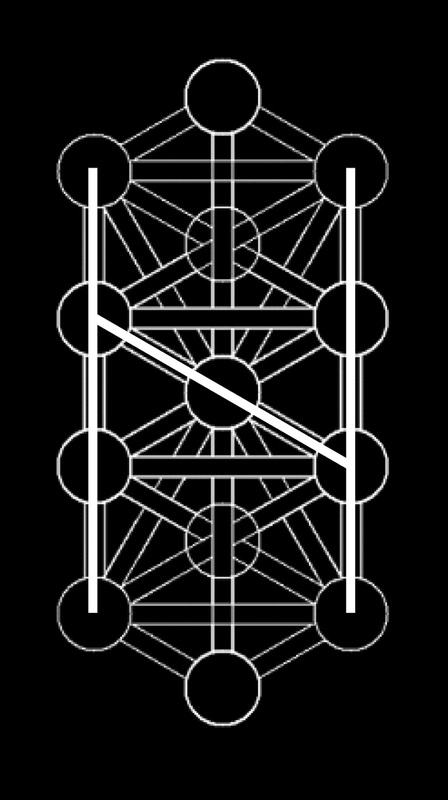 Therefore, it comes as no surprise that they relate to the profound symbol of The Tree of Life. 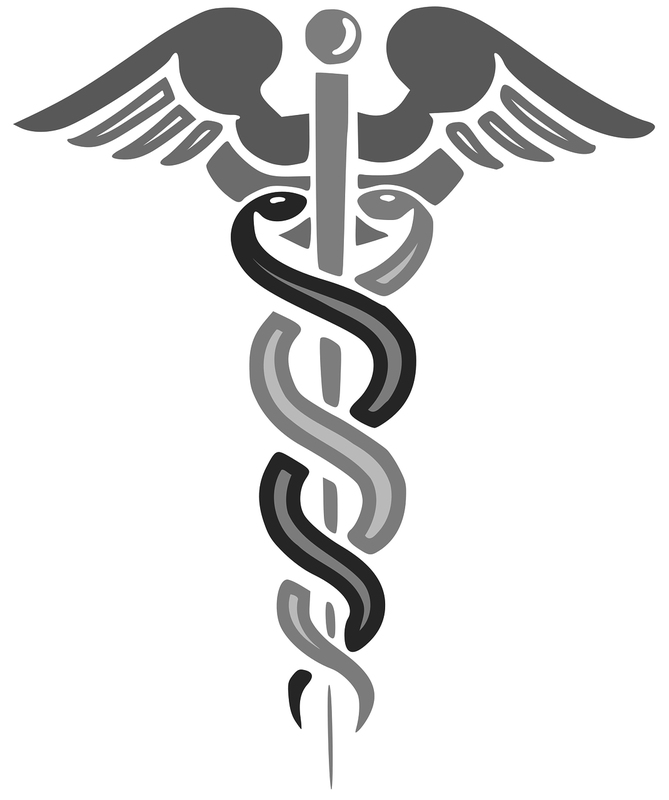 In astrology, Hermes (Greek) or Mercury (ancient Roman), has been astrologically aligned with planet Mercury. 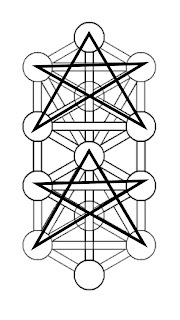 And Mercury draws a gigantic hexagram around the Earth every year. Is it a coincidence? Furthermore, Hermes/Mercury could also be a counterpart to Archangel Gabriel, Odin, or Narada. All these deities share attributes such as the air element, wings, or winged beings. 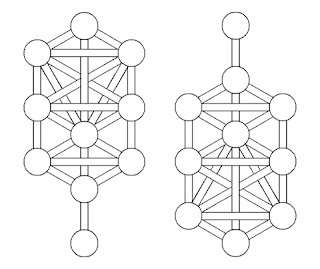 In most cultures, the Tree of Life was depicted upside-down. 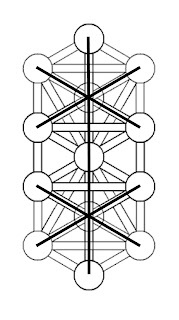 Could it mean that allegorically speaking, our roots are to be found in the universe? 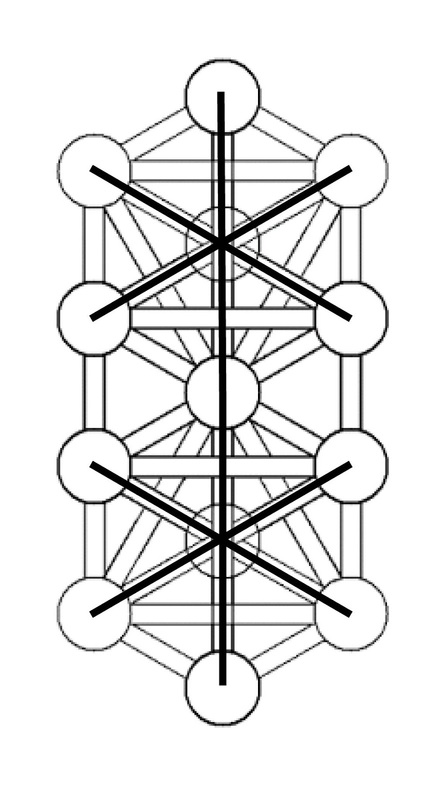 And, that we descend on Earth in order to branch and strengthen the roots above?